Stunning decorative beaded orbs for the Christmas side or coffee table. 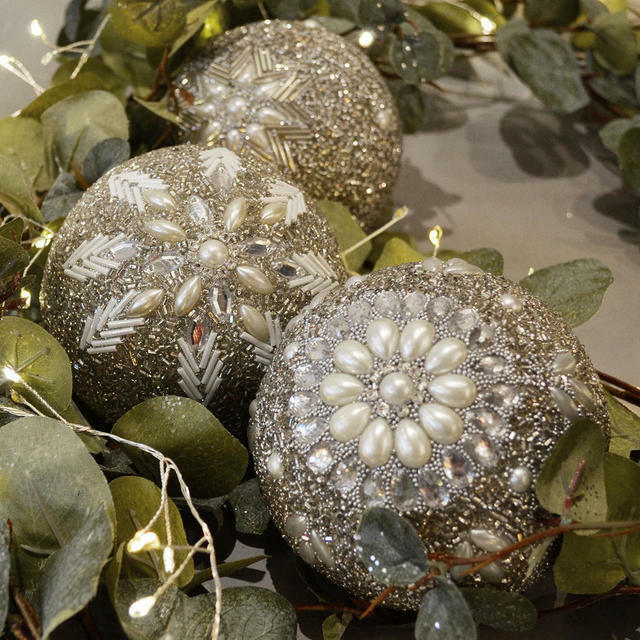 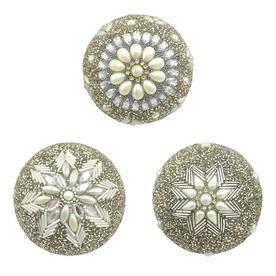 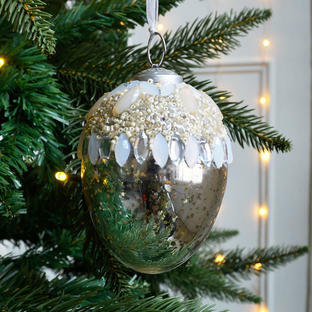 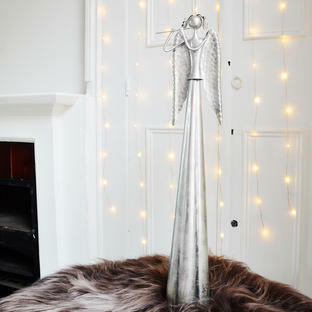 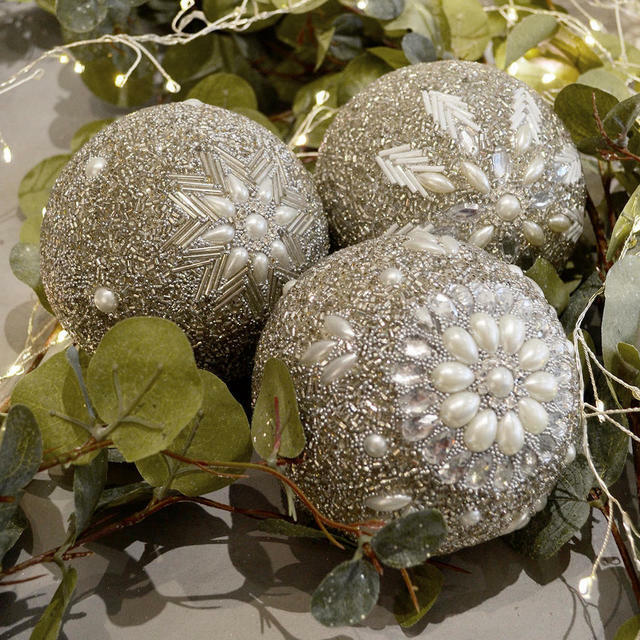 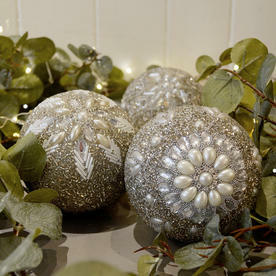 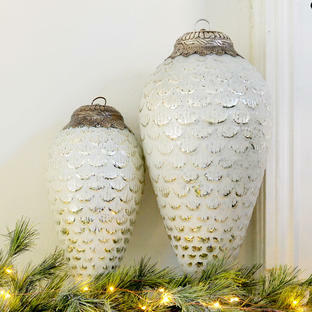 Decorate your Christmas tables with these beautiful bead encrusted orbs. 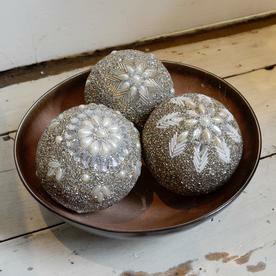 Try the orbs either in large bowl with pine cones and baubles, or placed on occasional tables as Christmas table decorations.